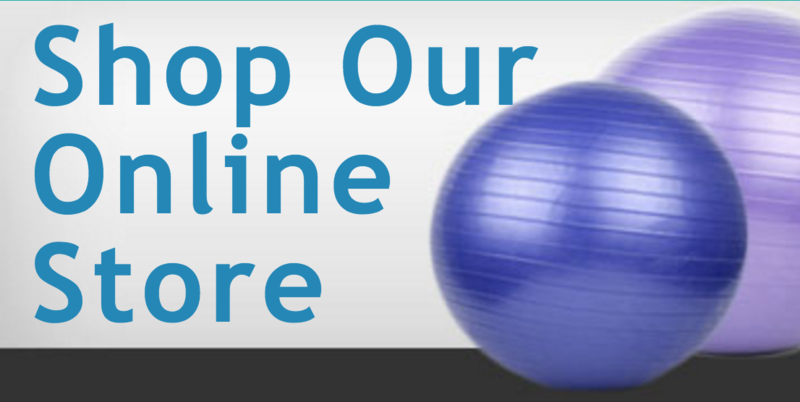 Owner and Director of Advance PT with over 20 years of clinical and teaching experience. Dr. Obergh received his doctorate from Touro College and is currently teaching graduate Exercise Physiology students at Adelphi University. Dr. Conti has focused his practice on both Orthopedic and Neurologic Rehabilitation. His innovative strength and vestibular programs have revolutionized the approach to balance deficits in both athletes and the elderly. Jon has applied his dedicated talents to our Wantagh clinic for the past seven years. He develops a unique rapport with patients allowing them to obtain the most from the rehabilitative process. Dr. Danielle Simmons runs our Wantagh location with an emphasis on sports and athletics. A native of Syosset, Dr. Simmons returned to Long Island for her professional training. She played basketball at the collegiate level for both Franklin Pierce University (undergraduate) and New York Institute of Technology where she received her Doctoral degree in Physical Therapy. Danielle has quickly developed a loyal following of patients who have benefitted from her hands on “one-on-one” approach to rehabilitation. Her extended training in Kiniseo taping and Class IV laser therapy has also added to her “state-of-the-art” treatment protocols. Dr. Simmons has become an integral part of our team sharing her enthusiasm and skills with staff and patients alike. Copyright © 2019 Advance Physical Therapy • All Rights Reserved.